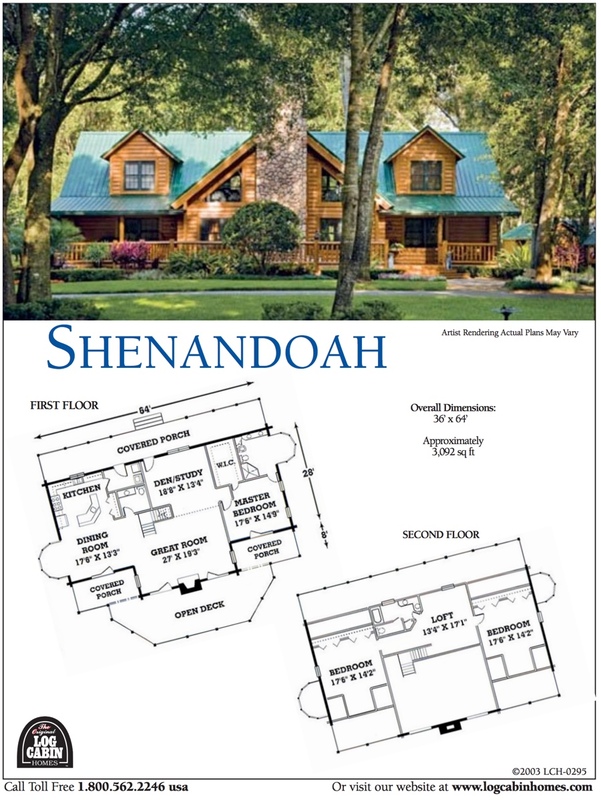 BEWARE OF SOME LOG HOME MANUFACTURERS THAT OFFER CONSTRUCTION SERVICES WITH THEIR PACKAGE! Their employees are really not the individuals who will build your log home. They hire outside log home builders just like you would. They mark the builder’s prices up to you. 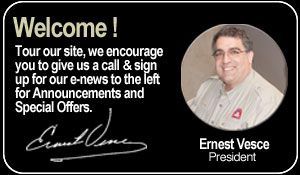 They compensate their sales staff for the construction portion of your log home purchase. This simply means that you are not getting the best construction price and free market place competition between independent log home builders. 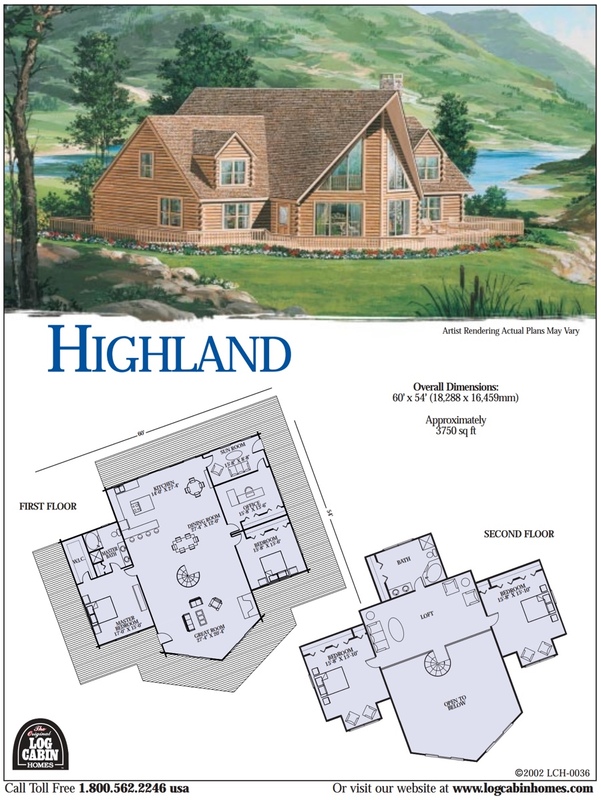 Also you aren’t given a choice as to what builder you prefer to work with for your log home. The Original Log Cabin Homes Promotes Free Market Place Competition Between Independent Log Home Builders for You! For Excellence in Builder Friendly Practices & Services! 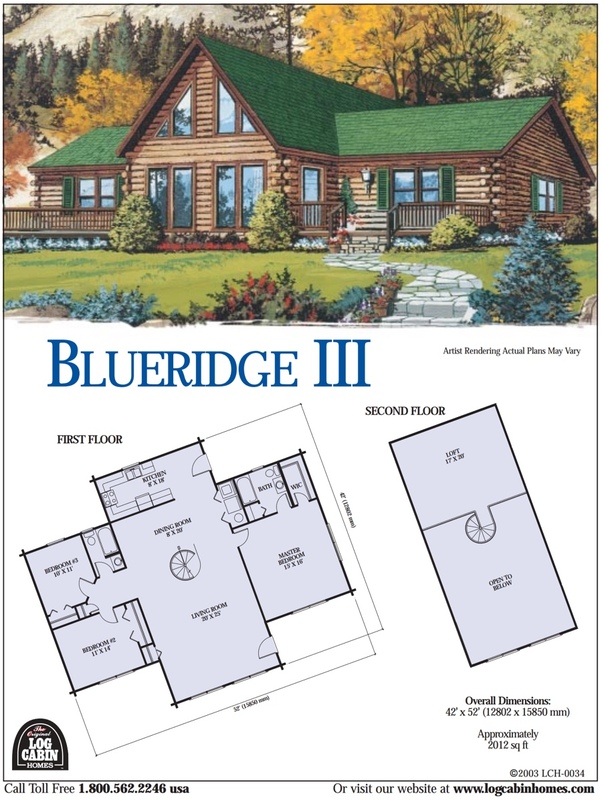 The Original Log Cabin Homes, when requested, presents to you different independent log home builders for your consideration. 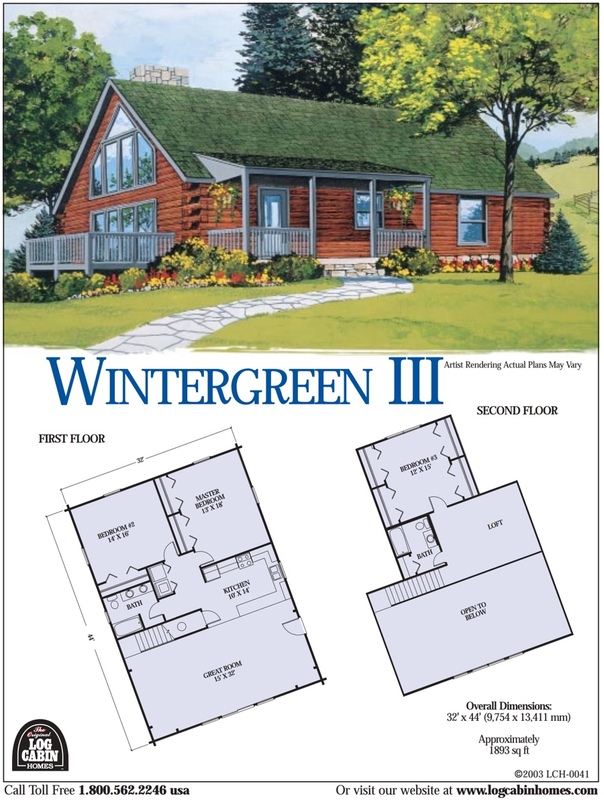 You get free market place bids from different independent log home builders. You get direct-from-the-builder pricing with no mark ups, commission, referral fees, remuneration or profit to the log home manufacturer. You will have the opportunity to interview multiple builders and have the opportunity to select one based on preference. 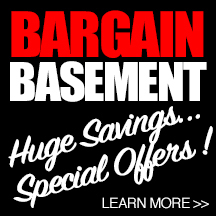 You save big money by dealing directly with your log home builder!!! 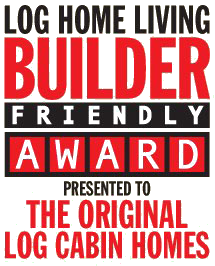 The Original Log Cabin Homes Does Not Recommend Any One Particular Log Builder Over Another, Therefore, Giving Our Client Fair Market Place Competition Amongst the Builders.